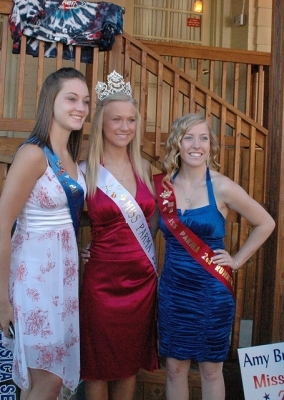 ParmaObserver.com • View topic - Parma 4th of July Parade Photos. Post subject: Parma 4th of July Parade Photos. A bevy of beauties get ready for the parade. 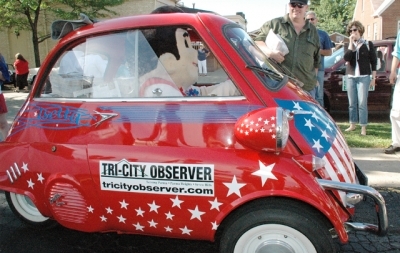 Big Boy gets ready to drive off in the Tri-City Observer 1957 BMW Isetta. of the area's history, and story.